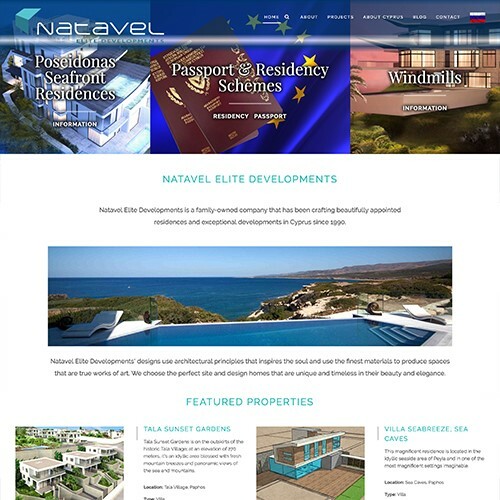 Natavel Elite Developments is a family-owned company that has been crafting beautifully appointed residences and exceptional developments in Cyprus since 1990. 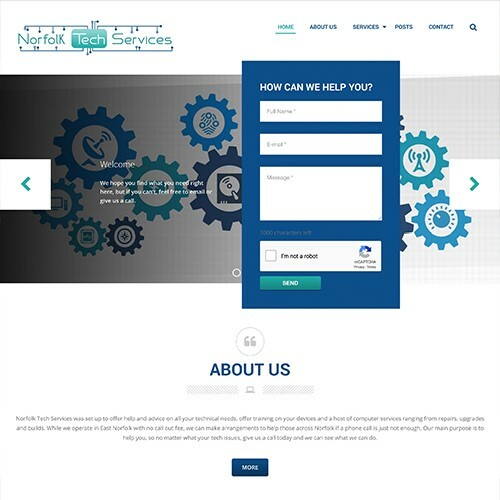 Norfolk Tech Services was set up to offer help and advice on all your technical needs, offer training on your devices and a host of computer services ranging from repairs, upgrades and builds. 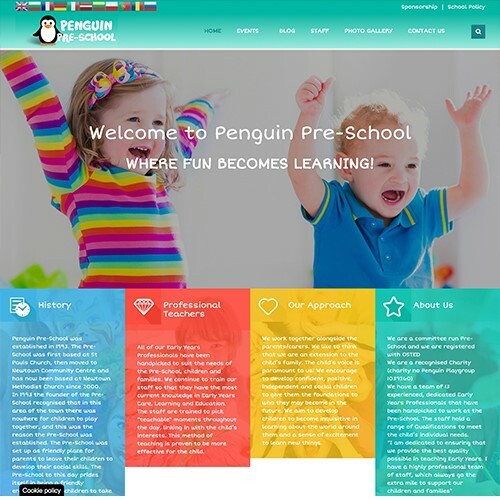 Penguin Pre-School was established in 1993. 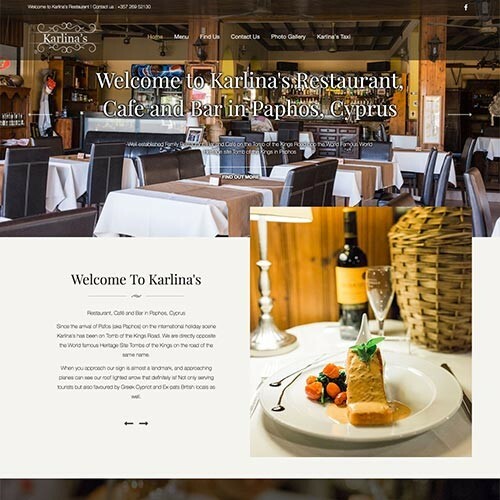 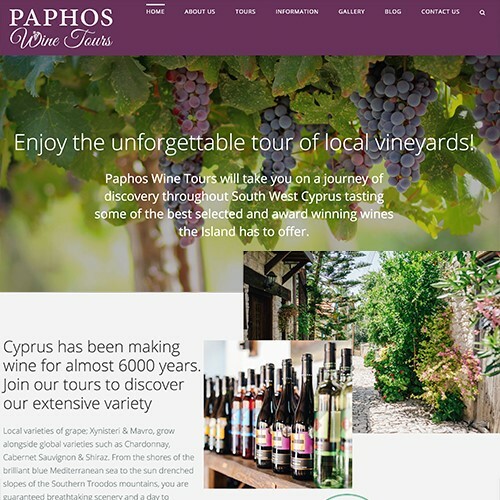 Karlina's is a ell established Family Restaurant, Bar and Café on the Tomb of the Kings Road opp the World Famous World Heritage site Tomb of the Kings in Paphos.